For the fifth consecutive year, Palo Alto ranks among the 10 most livable small to medium-sized American cities. Berkeley counts among the top 20 best places to live in 2018, coming in at No. 13. In total, Bay Area cities represent about 10 percent of the country’s most livable cities. Although real estate prices in Palo Alto have shot through the roof, the city still ranks among America’s top 10 places to live this year. That’s according to Livability’s fifth-annual rankings of the 100 best small to midsized U.S. cities to call home, defined as those with populations between 20,000 and 350,000. The study gauges a city’s livability on more than 40 criteria across eight major categories, including the housing market, educational opportunities, and the local economy. Palo Alto has ranked among the 10 best small cities in which to live in every year that Livability has published its rankings, and that trend continues in 2018, with the Santa Clara County city coming in at No. 6 and earning a score of 674 of a possible 800. 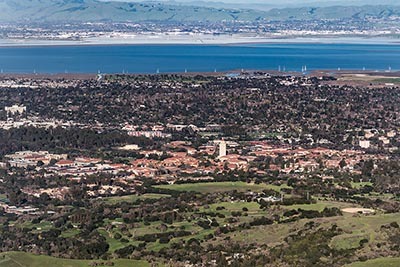 Livability touts Palo Alto’s high-tech presence, Stanford University, and top-quality health care services as reasons for its consistently high rankings on the list. Niche.com also ranks The Palo Alto Unified School district, which operates the city’s public schools, as No. 1 in California in 2018 . And although the median household income in Palo Alto is more than $136,000, homebuyers hoping to enjoy the city’s excellent lifestyle will pay dearly for the privilege. According to MLS data, the median sales price for a single-family home in the city hit $3.3 million in the first quarter, up by 21.1 percent on an annual basis and the highest level recorded in three years. Palo Alto buyers also paid the most per square foot in the Bay Area in the first quarter, an average of $1,662. 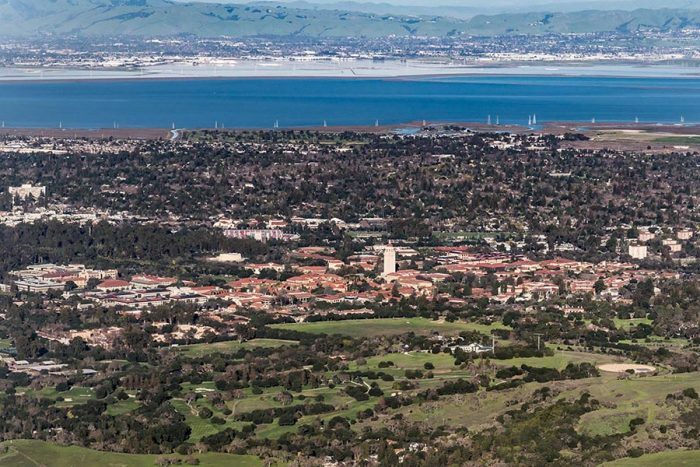 The Bay Area’s other major college town — Berkeley — cracked the top 20, coming in at No. 13 with a 664. Besides the city’s namesake University of California campus, Berkeley’s network of parks, unique neighborhoods, thriving downtown, and great weather all enhance its livability. While not as expensive as Palo Alto, buying a home in Berkeley is also a seven-figure proposition, with the median sales price for a single-family home at $1.2 million in the first quarter. Homes in Berkeley also sold quickly in the first quarter, an average of 16 days. Nine other small and midsized Bay Area cities are considered among the best places to live this year: Santa Cruz (No. 8), San Rafael (No. 26), San Mateo (No. 29), Alameda (No. 51), Walnut Creek (No. 57), Redwood City (No. 65), Burlingame (No. 70), Novato (No. 77), and Mountain View (No. 85).